Scammers on YouTube are targeting subscribers of prominent YouTubers like Philip DeFranco, Jeffree Star, and James Charles. “Hi, thanks for commenting on my videos!” say the messages sent to subscribers’ YouTube inboxes, which look like they’re coming directly from the top creators. “I am selecting a random user from my subscriber list for a surprise gift and you have just won it!” The messages then offer recipients a link that is likely threaded with malware. 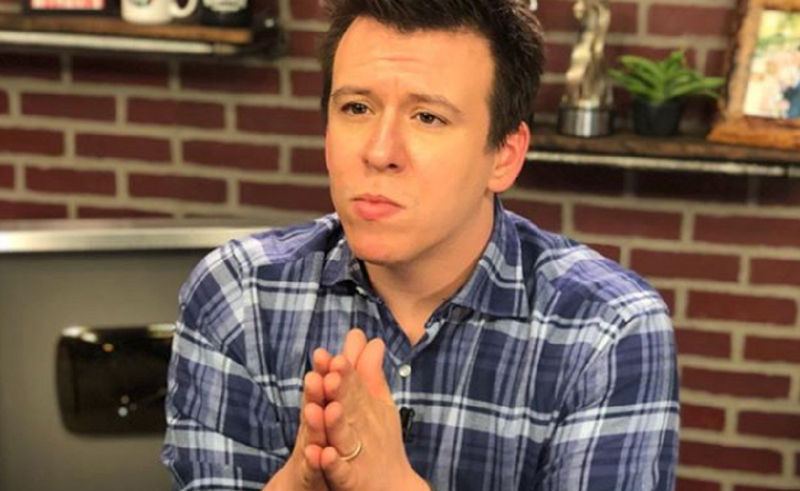 DeFranco covered the messages in yesterday’s episode of his YouTube-based Philip DeFranco Show, saying he wanted to give his subscribers a heads up because he’d seen reports of “a ton” of messages being sent to YouTubers’ fans. Team YouTube tweeted at him shortly after. “We’re in the process of implementing additional measures to prevent impersonation like this,” it wrote. In the meantime, the team added, users should, as usual, block any account that sends a suspicious message. But it turns out that blocking accounts may not actually be a possible solution with this particular scam. The Verge points out these missives appear as direct messages in users’ YouTube inboxes, and don’t appear to be tied to any particular independent account — so it’s not possible for users to simply click over to the sender’s profile and block them. YouTube declined to provide any more info, so it’s not clear how the spamming mechanics of the messages work or how YouTube plans to stop the attack. What is clear, though, is that this type of scam has been happening for a long time, likely as long as there have been popular creators doing giveaways on YouTube — so, basically forever. Check this: tweets expressing concerns about private messages from people impersonating creators and offering fake giveaway links stretch back as early as 2014. Chances are these scam messages are just now garnering more attention because they’re affecting YouTubers with tens of millions of subscribers. As The Verge notes, YouTube’s guidelines offer users a good policy when it comes to thwarting scammers: If something looks too good to be true — like, say, your favorite top YouTuber direct messaging you — then it probably is. You can see Franco’s full video where he addresses the scam below.